As is tradition F.P. Journe’s holiday wishes come in the form of an elegant e-card. 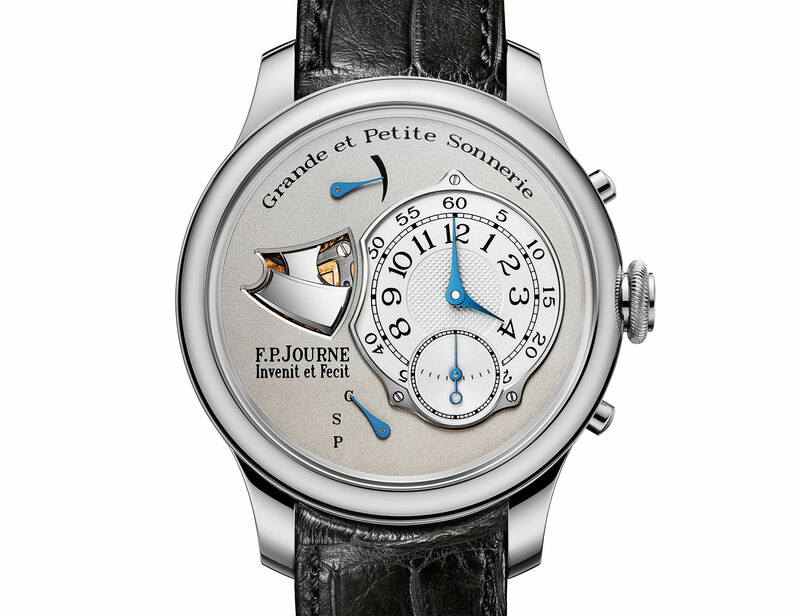 For 2014 the emphasis is on chiming watches, with a short trip through history on the evolution of the striking watch. Enjoy the e-card right here: Season’s greetings and a Happy New Year from F.P. Journe.